The general Public is hereby informed that, the National Institute for International Education (NIIED) under the Ministry of Education of the Republic of Korea is offering one undergraduate study opportunity to a Tanzanian citizen for 2019 undergraduate Global Korea Scholarship (GKS). All applicants are required to complete application form and attach all requested documents. 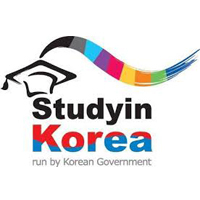 Instructions for this Scholarship are obtained in the following website http://www.studyinkorea.go.kr.